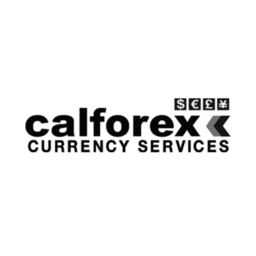 Calforex Foreign Exchange Services is the fast, easy, and convenient way to purchase and exchange foreign cash. Exchange any major currency with no hassle. Get the best exchange & currency conversion services at CF Rideau Centre.